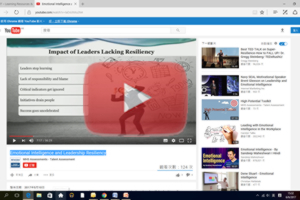 Raising Your Bar: Leadership Resiliency | LRT Consulting - Learning Resources & Technologies Ltd. Many leaders struggle with leadership resiliency. When the unexpected hits an organization or a leader, this is where you find that the intersection of emotional intelligence and leadership resiliency will meet.